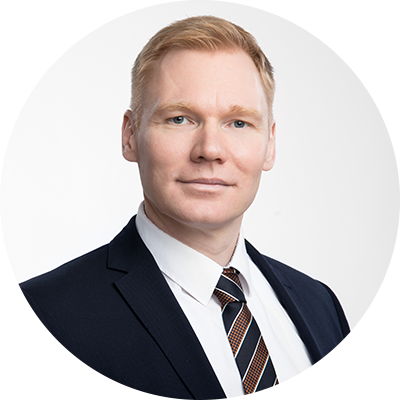 Jani Lösönen is the Vice-President, Europe, of the Canadian gold mining company Agnico Eagle Mines Limited and the Managing Director of its subsidiary Agnico Eagle Finland Oy. He has held this position since May 2017. Prior to his appointment, he worked as the CEO of Ekokem ltd. He graduated from the Lappeenranta University of Technology with a Master’s degree in industrial engineering and management, and he has also held various production and business executive positions at Kemira.